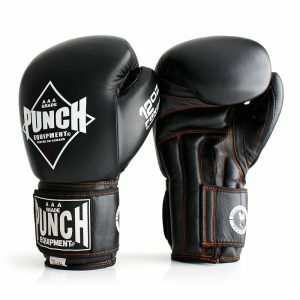 Punch Urban Thai Pads are great for developing kicks and strikes. 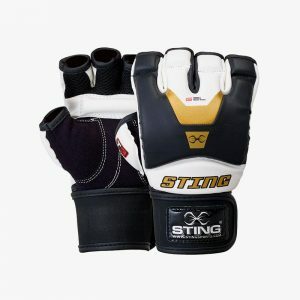 Sting Orion Competition Premium Gloves promotes maximum power on impact. FIND IT CHEAPER, WE’LL BEAT IT! 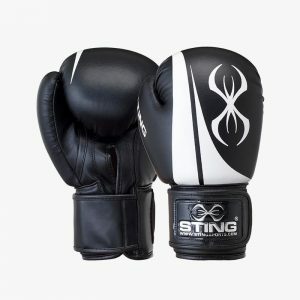 Sting Competition Leather Boxing Gloves are official approved by AIBA, Amateur International Boxing Association, and is designed for minimal hand movement. FIND IT CHEAPER, WE’LL BEAT IT! 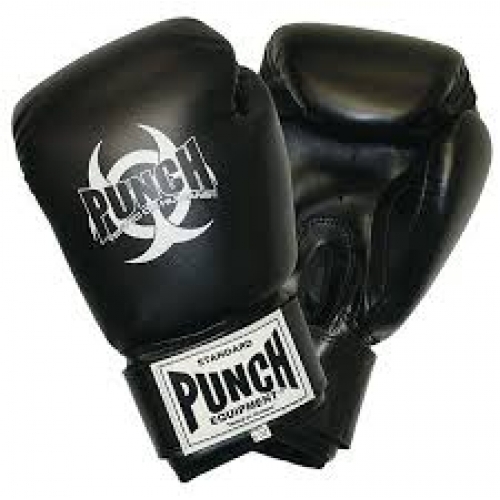 Punch Black Diamond Gloves are true to weight. Available in extra large handfit 16oz only. FIND IT CHEAPER, WE’LL BEAT IT! Punch Armadillos Safety Gloves have a completely reshaped 2015 model for arguably the best fitting glove in the world. New ballistic white tips for clear point sparring. FIND IT CHEAPER, WE’LL BEAT IT! 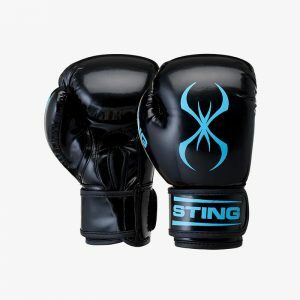 The Sting Titan Leather Boxing Gloves are premium quality gloves. Comfortable & ready for a perfect performance. FIND IT CHEAPER, WE’LL BEAT IT! 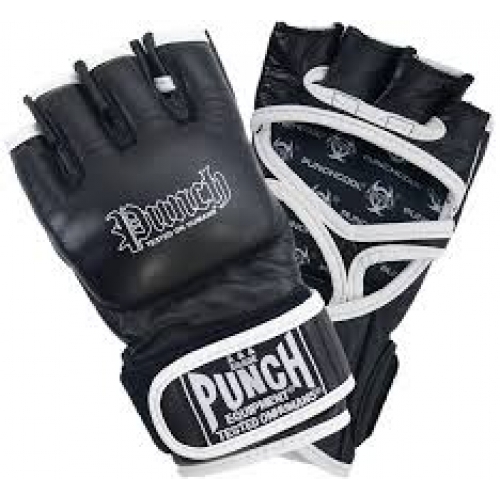 Punchfit Hybrid Glove/Pad has a superb new design with knuckle push up gel pads. FIND IT CHEAPER, WE’LL BEAT IT! 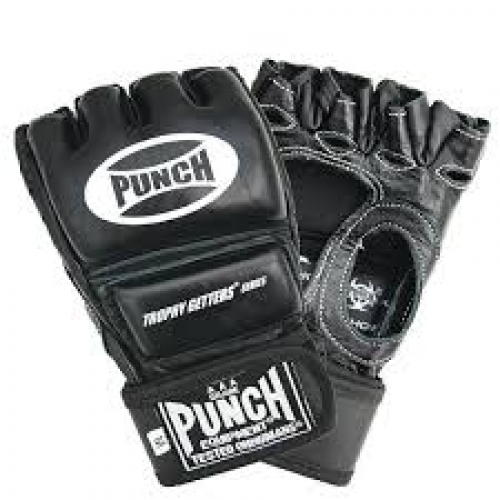 Leather Pro Trophy Getters MMA Competition Gloves are ideal for MMA striking and grappling. FIND IT CHEAPER, WE’LL BEAT IT! 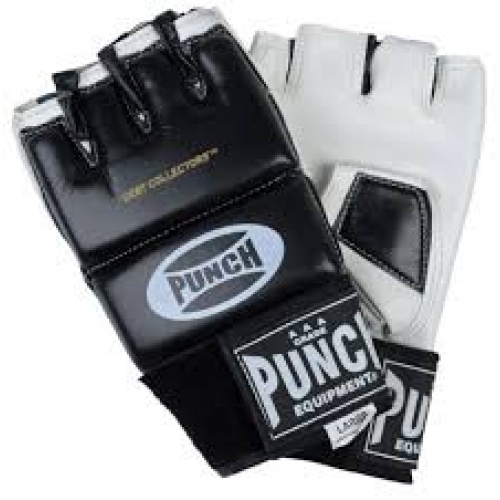 Since 1989 until present, Punch Equipment's team of designers and staff are full time International accredited Master boxing, Muay Thai and MMA instructors. 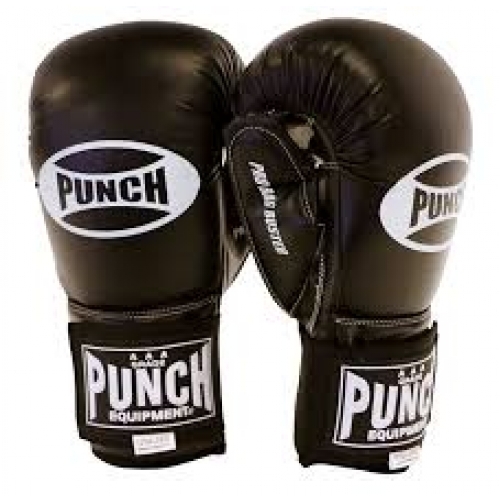 Punch equipment has full time designers and commercial product development managers that ensure each product is right, "fit for purpose", before you get it. Best warranties in the world. 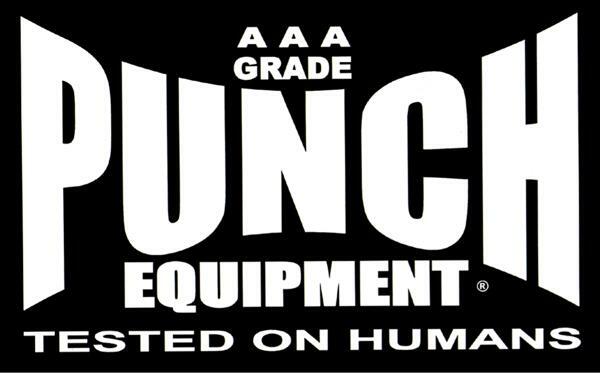 In Punch you trust, so we reward that trust with an unequalled Pre-test AAA 2 year plus Punchtex limited lifetime commercial warranties in writing against workmanship and material faults. 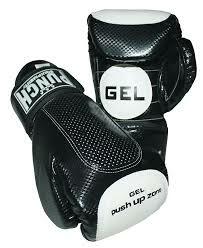 Leather Pro Cagecutter MMA Gloves are ideal for MMA striking and grappling. FIND IT CHEAPER, WE’LL BEAT IT! 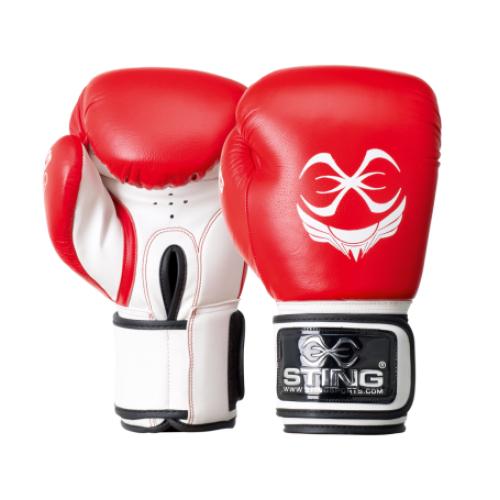 Sting Armalite Boxing Gloves are comfortable with knuckle & top hand protection. FIND IT CHEAPER, WE’LL BEAT IT! 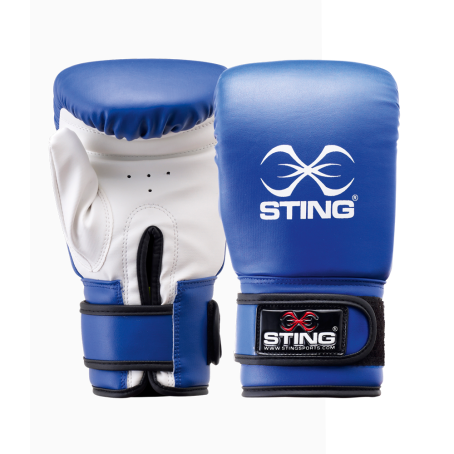 Sting Titan Neo Gel Bag Mitts are a high performance with advanced shock protection. FIND IT CHEAPER, WE’LL BEAT IT! The Sting Gel Hybrid Training Gloves are durable, comfortable & reduce shock that can cause injury through your arm to your shoulder. 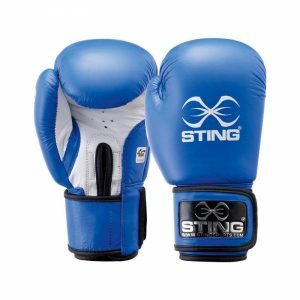 Sting Armaplus Junior Boxing Glove has full premium leather palms. 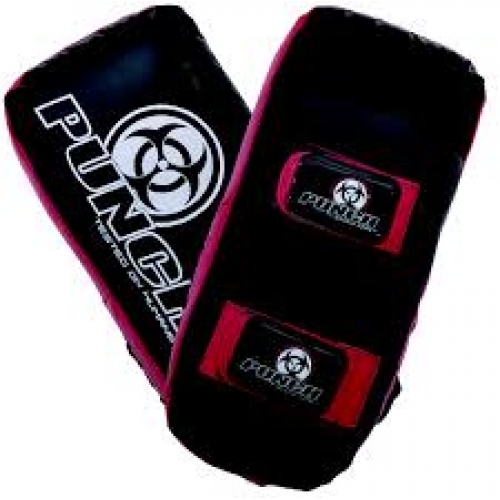 Pro Bag Buster – Commercial Gloves are ideal for amateur fighters & fitness padwork. 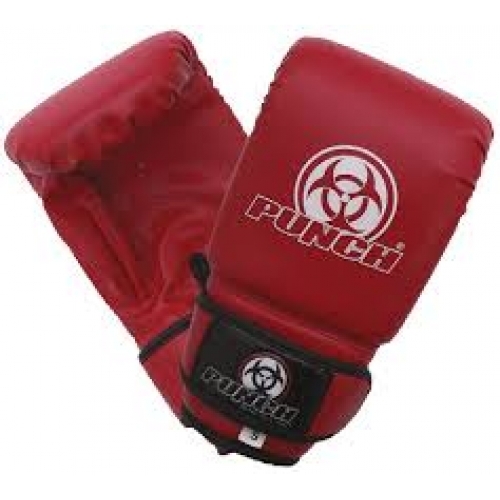 Pro Bag Buster Gloves offer a mix of quality & comfort. 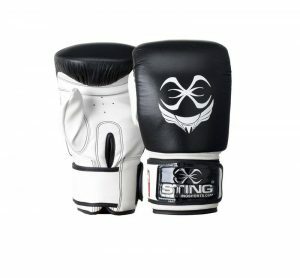 Sting Armaplus SAS Bag Mitts offer comfort as well as added knuckle & top hand protection. 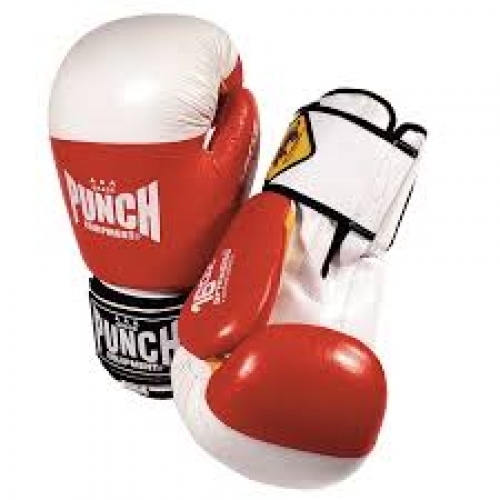 Punch Mini Jr Boxing Glove 6oz are true to weight authentic boxing gloves made to fit 6-12 year olds. FIND IT CHEAPER, WE’LL BEAT IT! 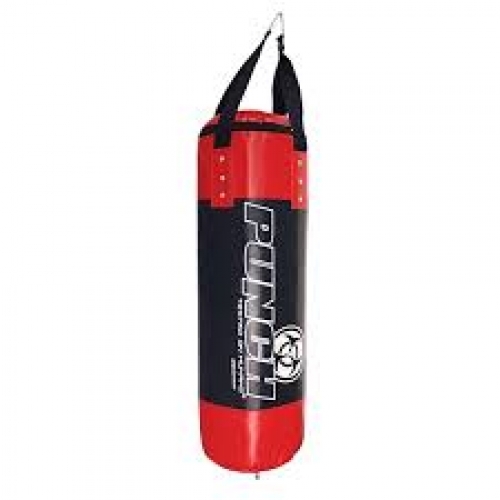 Punch Debt Collectors are ideal for general training, boxing, bags, grappling, pad work, MMA & circuits. 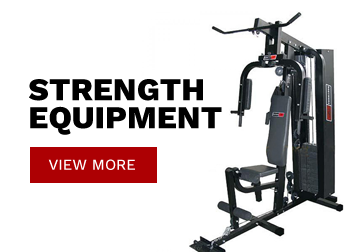 Also great for crosstraining circuits. FIND IT CHEAPER, WE’LL BEAT IT! 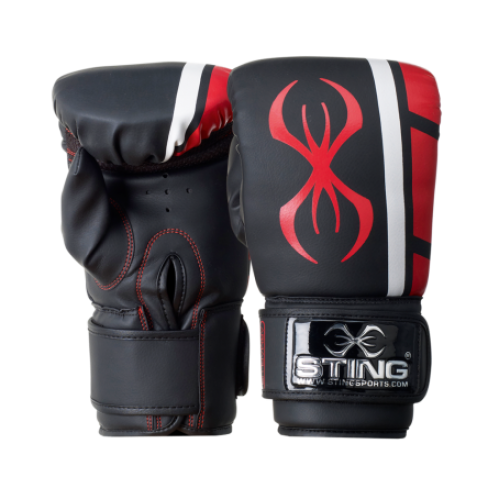 Sting Armalite SAS Bag Mitts offer a secure fit & wrist support. FIND IT CHEAPER, WE’LL BEAT IT! Punch Belly Pad is great protection when sparring, light-weight & easy to wear. FIND IT CHEAPER, WE'LL BEAT IT! 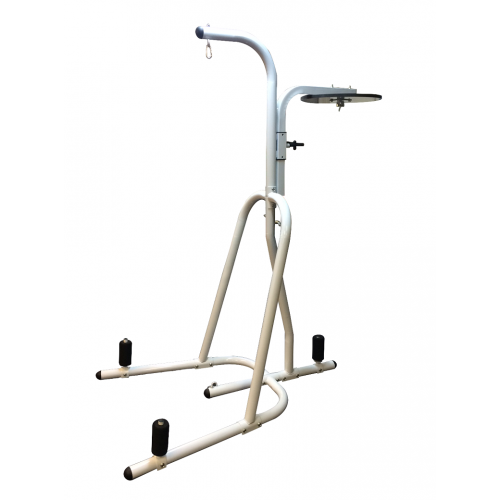 The 5 Station Boxing Stand allows you to perform chin-ups, push-ups, knee/leg raises and dips. 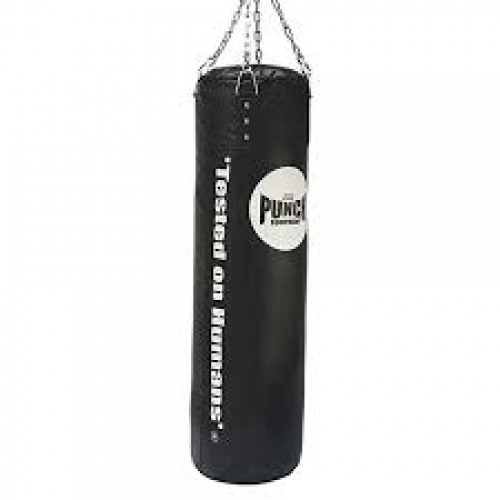 It also allows for a punching bag, floor to ceiling ball & speed ball set up. FIND IT CHEAPER, WE'LL BEAT IT! 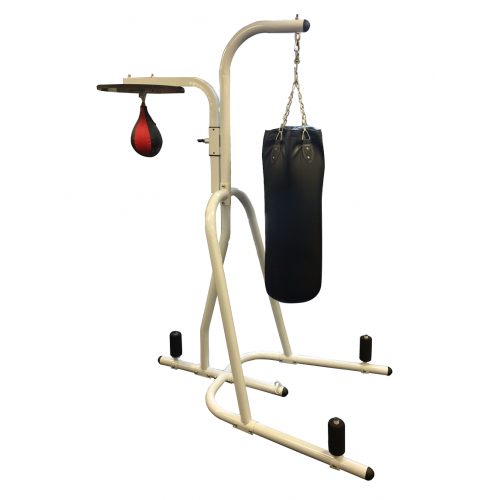 The 2 Station Boxing Stand comes complete with speed ball & punching bag. 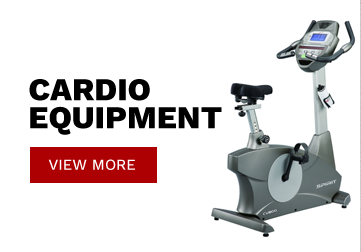 You can develop your speed & skill as well as getting an awesome cardio workout. FIND IT CHEAPER, WE'LL BEAT IT! 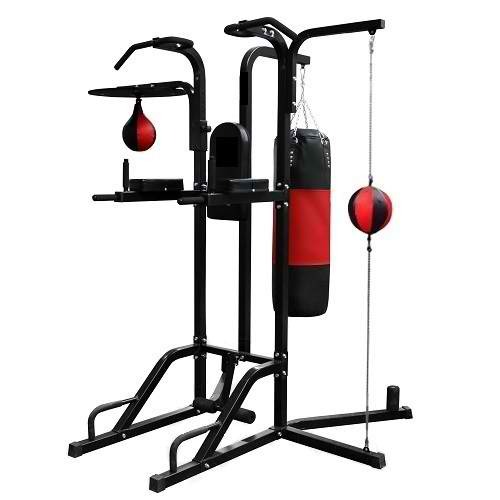 This 2 Station Boxing Stand is ideal for a cardio workout, practice punching techniques & stamina. FIND IT CHEAPER, WE'LL BEAT IT! Pre-curved mitt with solid velcro wrist strap. FIND IT CHEAPER, WE’LL BEAT IT! 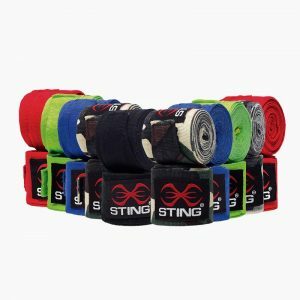 Sting Elasticised Quick Wraps have a padded knuckle area for added protection, as well as offering maximum support & comfort. FIND IT CHEAPER, WE’LL BEAT IT! 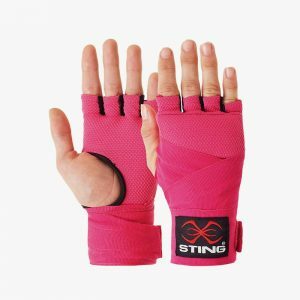 Sting Elasticised Hand Wraps for maximum support & comfort. FIND IT CHEAPER, WE’LL BEAT IT! 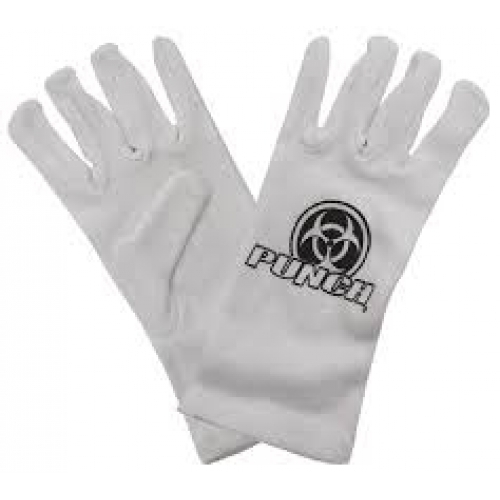 Punch Urban Cotton Inners are a must have for maintaining glove hygiene. FIND IT CHEAPER, WE'LL BEAT IT! 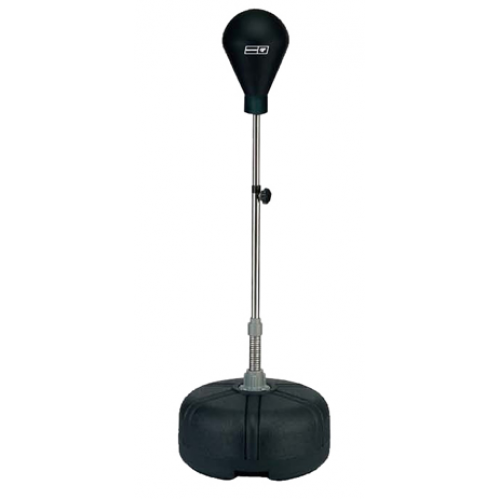 The Punch Free Standing Bag is great for developing boxing techniques. FIND IT CHEAPER, WE'LL BEAT IT! This Upright Bag is 6' tall with nearly 20 sq ft of striking surface area. 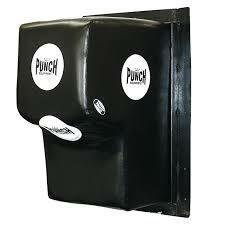 It allows for punches and kicks at varying heights. Low profile base allows for low kicks. Easy to fill and store. No excess swing & no hanging required. FIND IT CHEAPER, WE'LL BEAT IT! 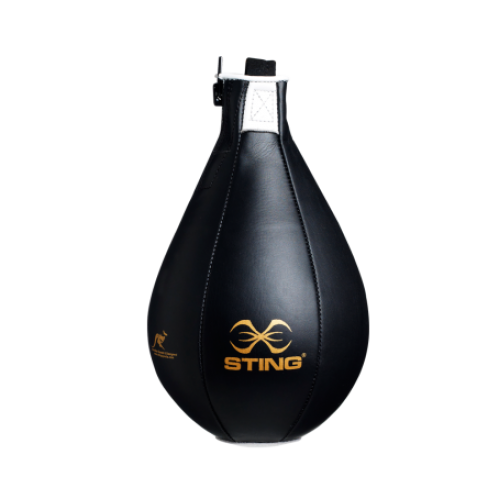 The Punch Black Diamond Tear Drop Bag is great for Muay Thai training, grappling, knee kicks, & uppercuts. FIND IT CHEAPER, WE'LL BEAT IT! 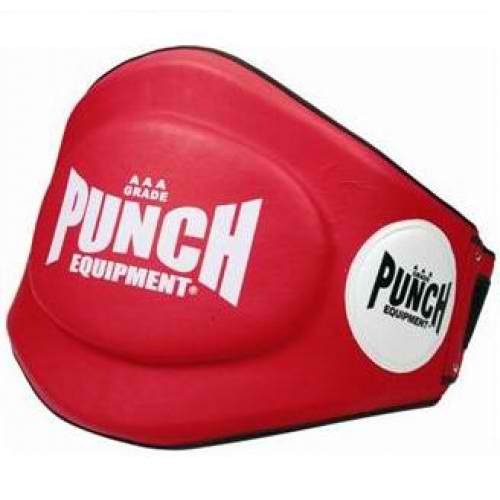 Attach the Punch Wall Bag to your wall to develop your skills in boxing close & using elbow strikes. FIND IT CHEAPER, WE'LL BEAT IT! 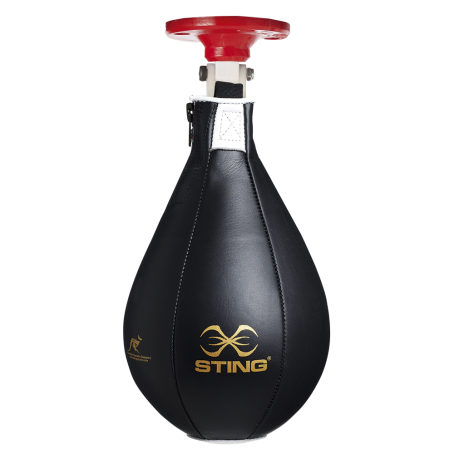 The Uppercut Combination Punching Bag allows you to develop various striking maneuvers & combinations. 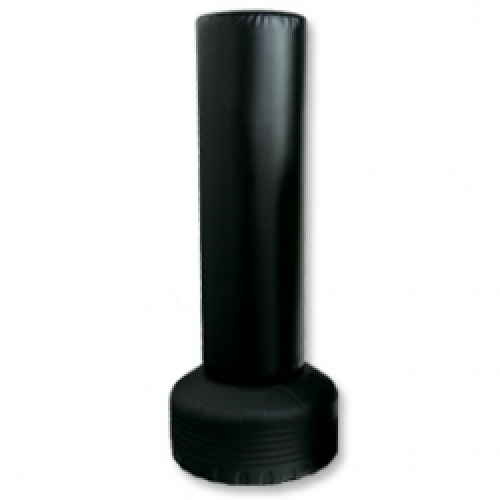 Develop strikes & kicks with this heavy duty punching bag. FIND IT CHEAPER, WE’LL BEAT IT! 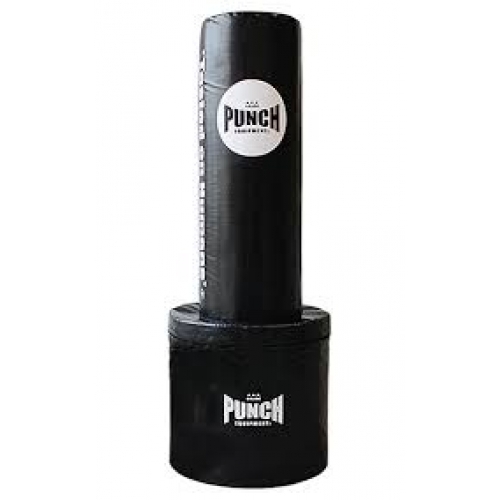 Develop punching techniques, practice kicking & other striking maneuvers with the Punch 6ft Trophy Getter punching bag. Made out of heavy duty material this can take a hit. FIND IT CHEAPER, WE’LL BEAT IT! This package is 12 x 15mm Rubber Gym Tiles. 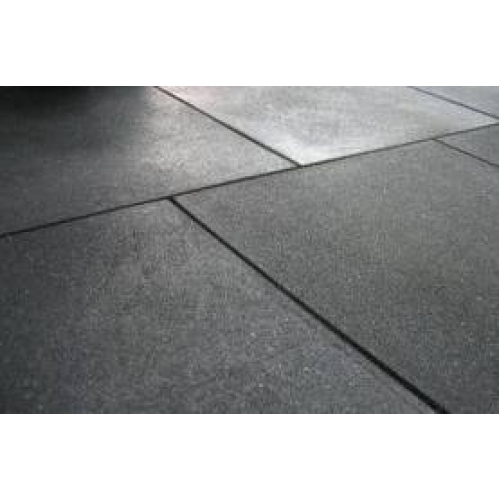 Suitable for home and commercial flooring. FIND IT CHEAPER, WE’LL BEAT IT! 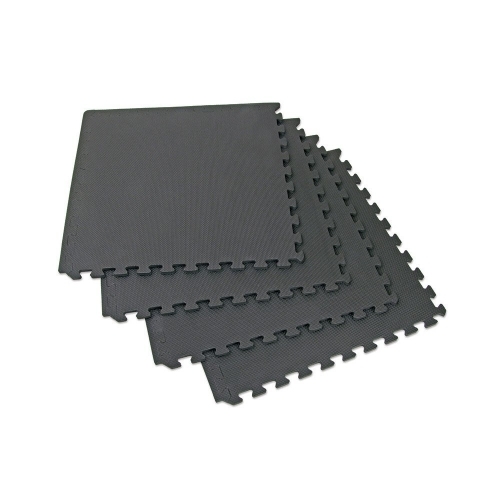 This package is 12 x 10mm Rubber Gym Tiles. Suitable for home & commercial flooring. FIND IT CHEAPER, WE’LL BEAT IT! 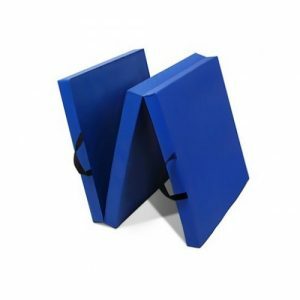 This portable & foldable gym mat is great to take to the gym, park or use at home. FIND IT CHEAPER, WE’LL BEAT IT! 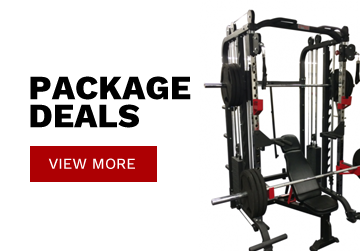 **SPECIAL DEALS ON BULK BUYS** **THESE ARE NOT ECONOMY GYM TILES** BETTER QUALITY, LONGER LASTING & SAFER HIGH IMPACT GYM FLOORING. These mats are environmentally friendly, recycled rubber free from harmful toxins that are commonly found in Economy Flooring. 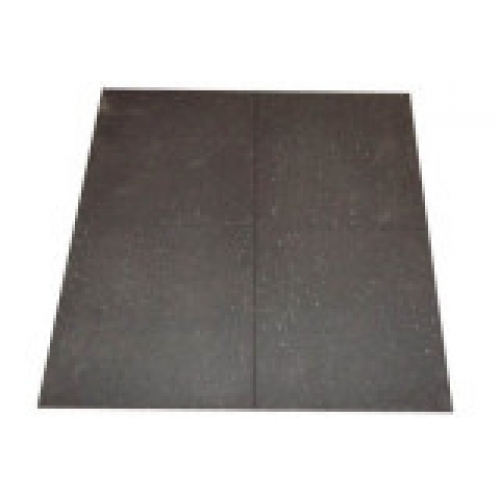 These mats have been sourced from the very best supplier to ensure customer satisfaction. The high impact gym flooring have been subjected to many international standard testing including: PERSONAL SAFETY, ENVIRONMENT, FIRE, HAZARDOUS SUBSTANCES & DURABILITY. FIND IT CHEAPER, WE’LL BEAT IT! 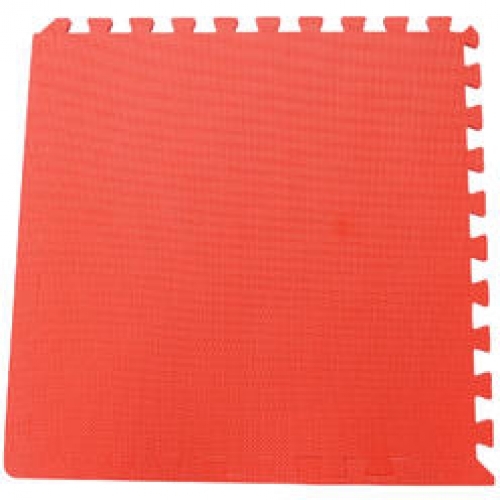 Our 20mm jigsaw mats are ideal for karate, taekwondo, home gyms, etc. 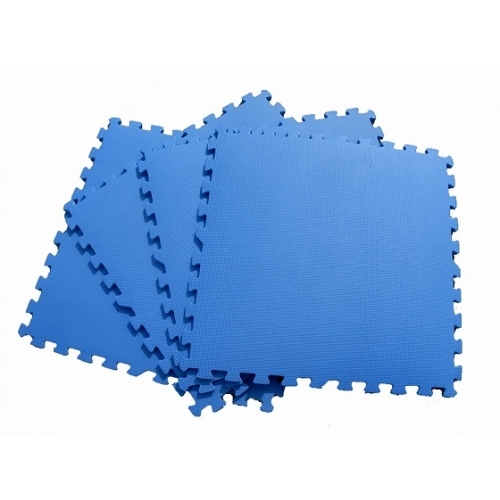 Interlocking 20mm EVA jigsaw gym mats are easy to lay on any floor, area are lightweight, easy to carry and durable. They offer a permanent or temporary cushioned floor solution for comfort and added safety. 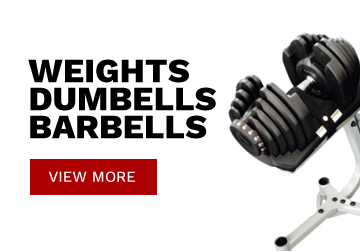 They are also increasingly popular for home gyms and children’s play areas. FIND IT CHEAPER, WE’LL BEAT IT! 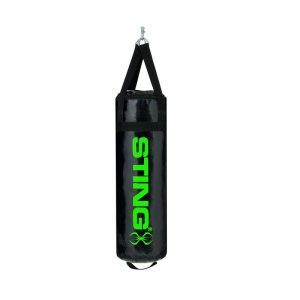 Develop punching techniques, practice kicking & other striking maneuvers with the Punch Special Soft punching bag. Made out of heavy duty material this can take a hit. FIND IT CHEAPER, WE’LL BEAT IT! 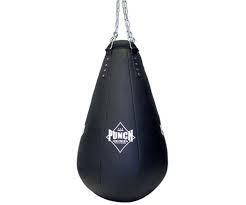 Punch Urban Boxing Bag is great to sharpen your boxing skills and get a great workout. FIND IT CHEAPER, WE'LL BEAT IT! 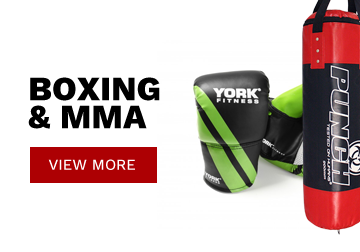 Punch Home Gym Boxing Bag is great to sharpen your boxing skills and get a great workout. FIND IT CHEAPER, WE’LL BEAT IT! 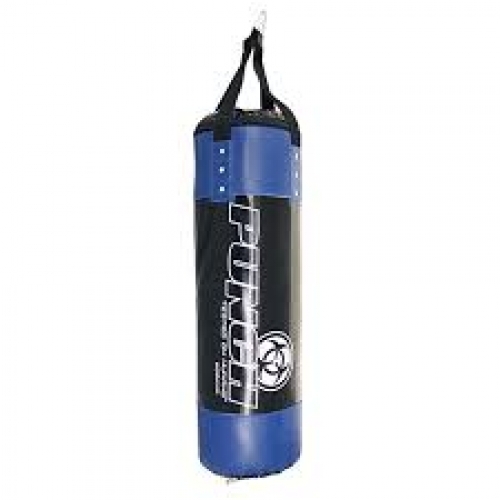 Punch Urban Boxing Bag is great to sharpen your boxing skills and get a great workout. FIND IT CHEAPER, WE’LL BEAT IT! 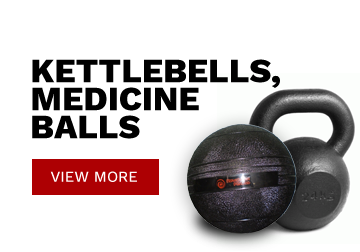 Develop great hand eye coordination skills with the Bodyworx Punching Ball. 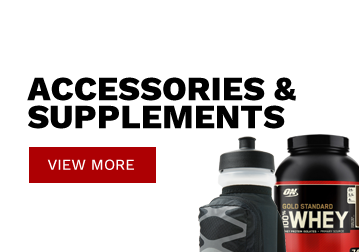 Easy to adjust & great for all ages. FIND IT CHEAPER, WE'LL BEAT IT! Years of design, research and development have produced what we believe is the best speedballs on the market today. Incorporating high-speed ability and true movement, our speedballs can be used for free style or pure speed training applications. FIND IT CHEAPER, WE’LL BEAT IT! 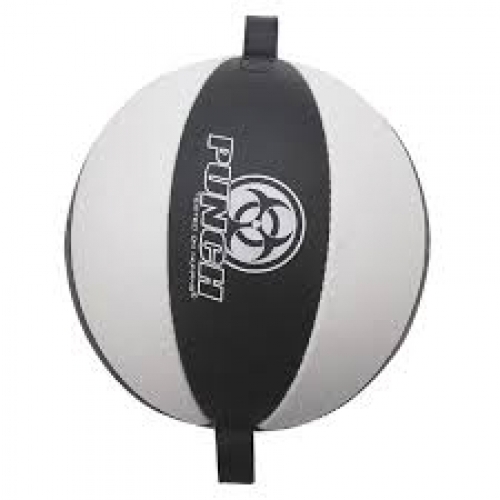 The Punch Urban Floor to Ceiling Ball creates an instant rebound which makes your reflexes faster & more precise. With no dangerous metal parts or rivets or zippers. For beginners to advance levels the ceiling to floor ball covers all areas. FIND IT CHEAPER, WE’LL BEAT IT! 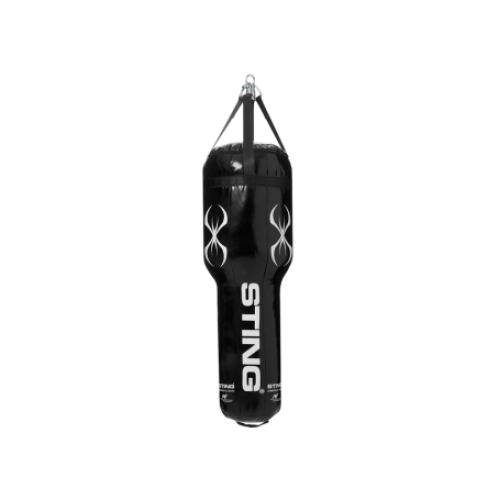 With the Sting Ripstop 30D Punching Bag develop punching techniques, practice kicking & other striking manoeuvres. 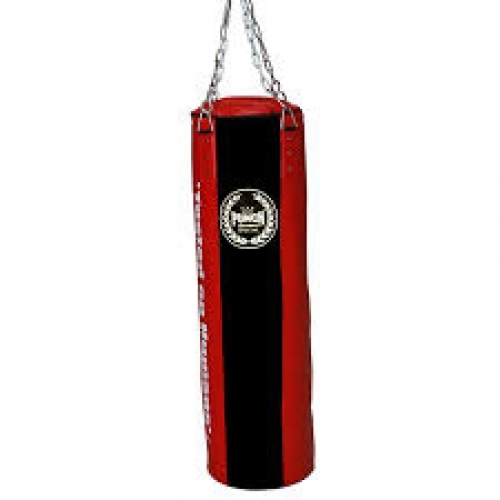 Made out of heavy duty materials this bag can take a hit. FIND IT CHEAPER, WE’LL BEAT IT! 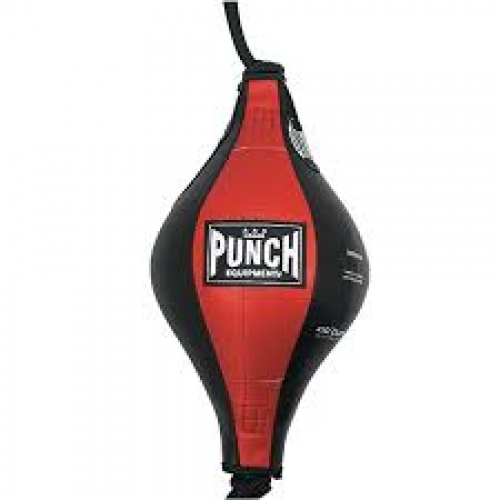 The Punch Punchtex Floor to Ceiling Ball is a new model in the Punch range. A Floor to Ceiling creates an instant rebound which makes your reflexes faster & more precise. With no dangerous metal parts or rivets or zippers. For beginners to advance levels the ceiling to floor ball covers all areas. FIND IT CHEAPER, WE’LL BEAT IT! 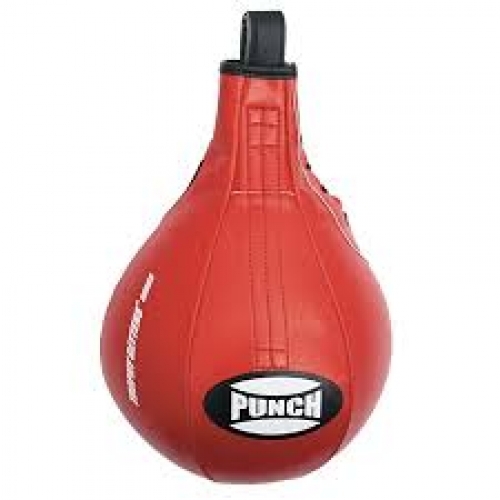 Sharpen your reflexes, develop your hand-eye coordination, increase speed & accuracy with the Punch Speed Ball. With a new narrow loop, no dangerous rivets, no zippers, mid-range in price & very durable for any application. FIND IT CHEAPER, WE’LL BEAT IT!